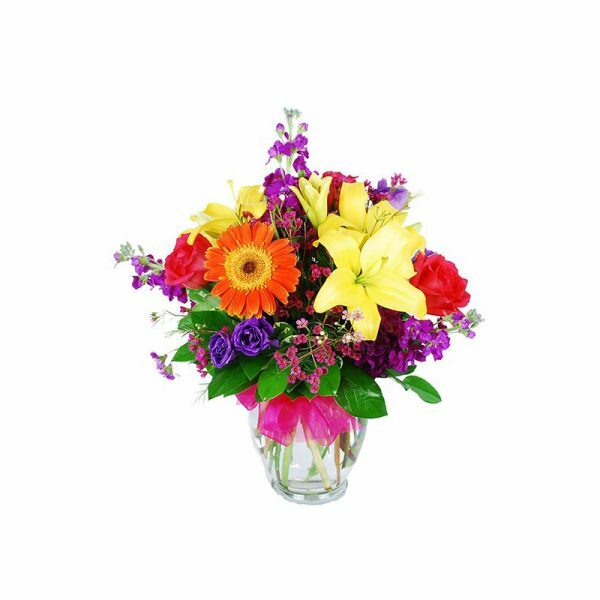 Birthdays are a beautiful time to party and there are few fun ways to enjoy birthday party than to buy flowers, cake and gifts for your friends and loved ones. 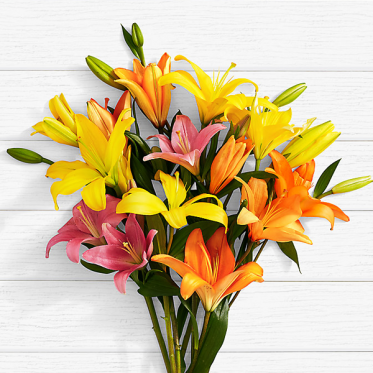 Flowers are a great way to expression people just how much you care and let people know that you remember their birthdays. 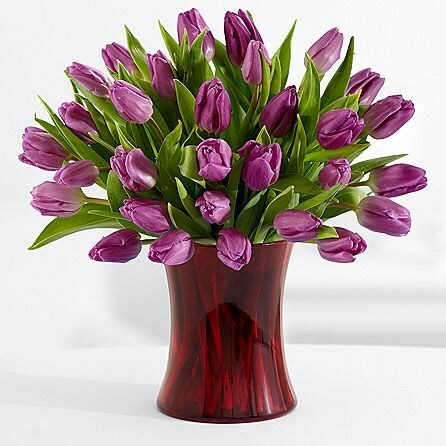 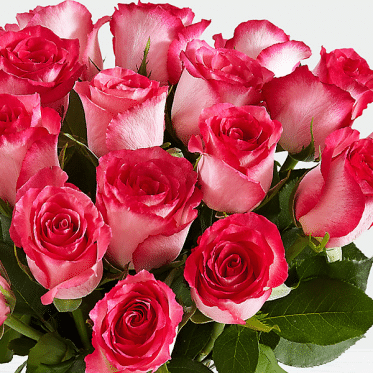 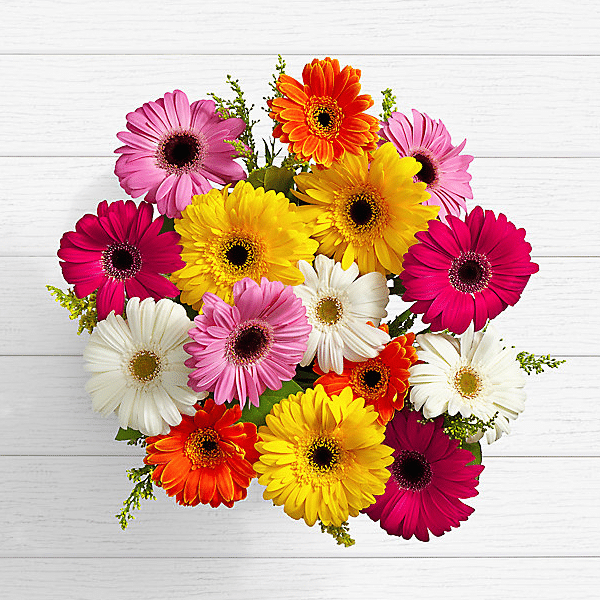 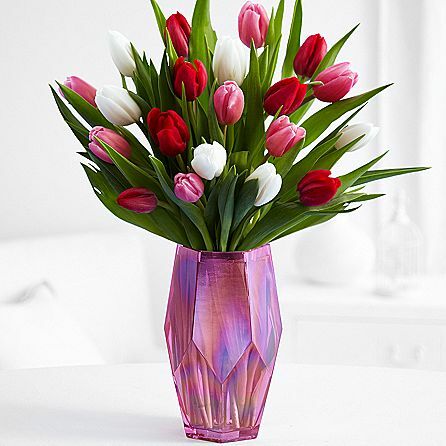 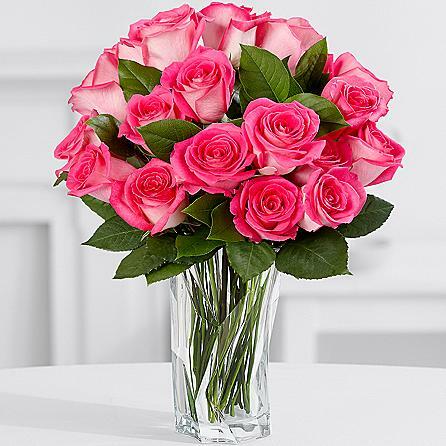 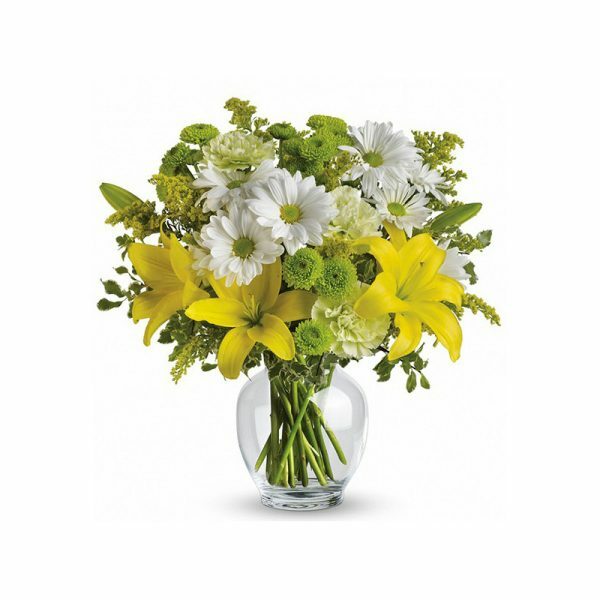 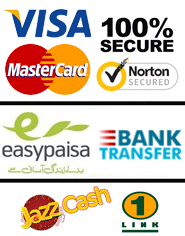 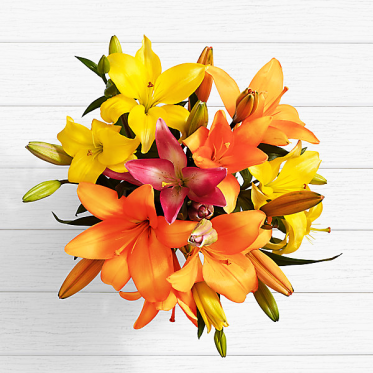 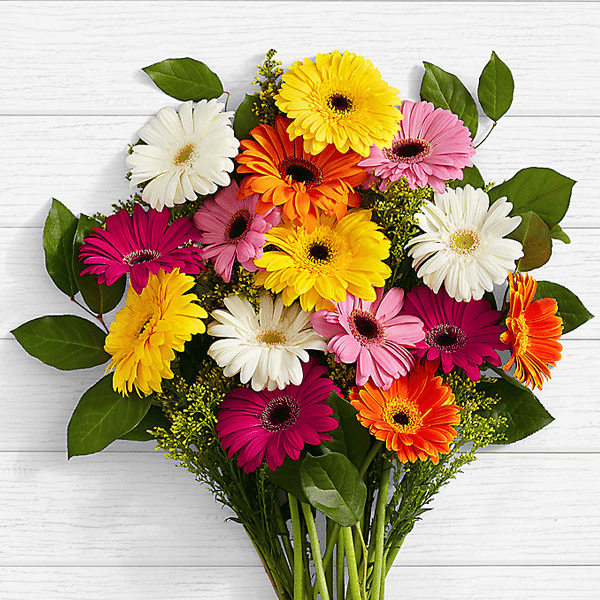 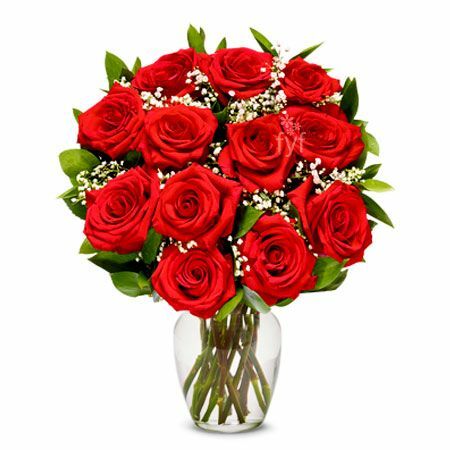 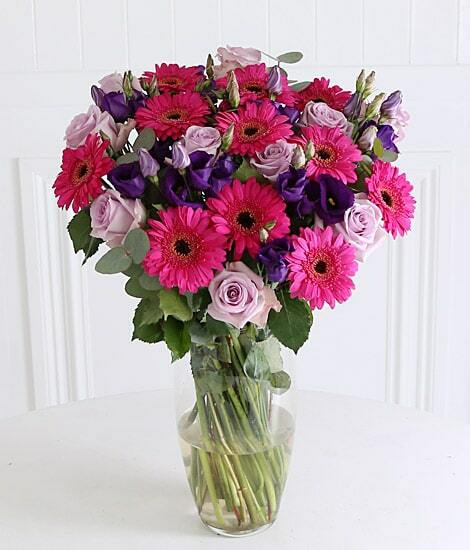 It’s easy to use SendFlowers.pk to select a local expert to send out a birthday flowers bouquet quickly, in Lahore, Islamabad and Karachi Pakistan when you need it. 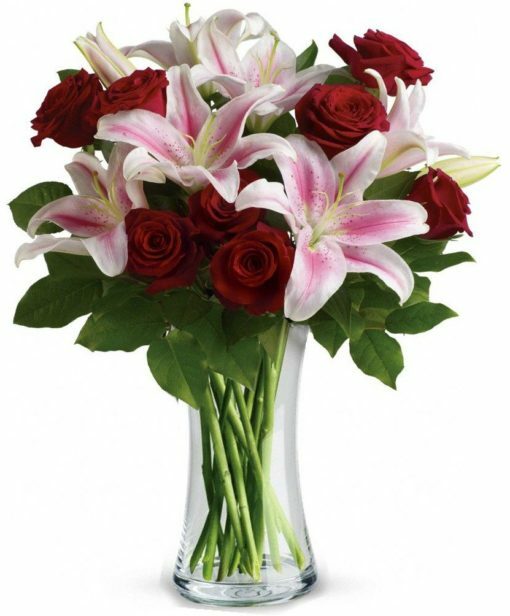 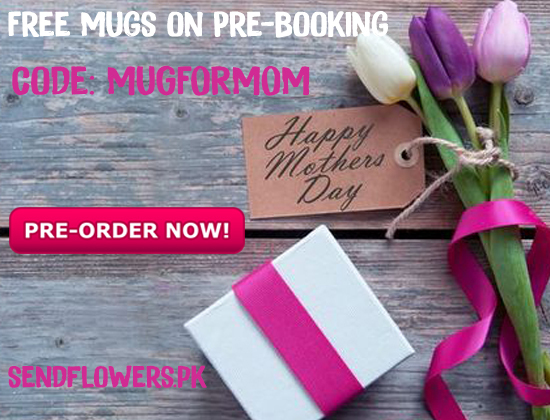 Same day birthday flowers and gift delivery available.